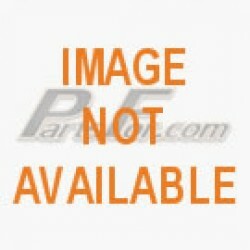 PartsFor.com is a national parts distributor serving the continental US. If you have questions or need assistance finding your part, please use the contact us link at the top right corner of this page. Please see our product line for a list of the brands of parts that we carry.